where we will also go further afield when and as required..
Colin’s was founded in by Colin Evans in 1996. Built up years of experience and achieved a budding reputation for customer service with great rates and prices. 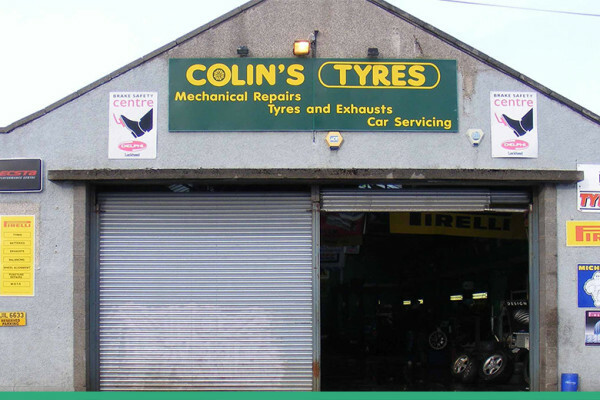 Colin’s is an approved and authorised dealer for many premium tyre and vehicle part manufacturers. We can offer all brands and types of tyres, exhausts, brakes, clutches, MOTs, mechanical repairs, and vehicle servicing plus more. 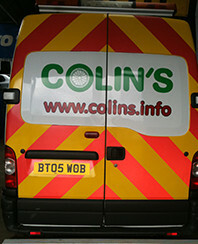 Colin’s can cater for all car, van, 4×4, light-truck, commercial, truck, HGV, forklift, and agricultural manufacturers. Since 1996; the company has had considerable growth. After four highly successful years, Colin’s opened in Bucksburn, Aberdeen expanding the company and the services delivered. 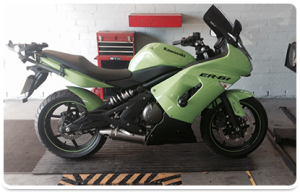 Since then the company has opened two further business arms; motorcycle MOTs & Repairs; and commercial/retail mobile tyre fitment and repairs. 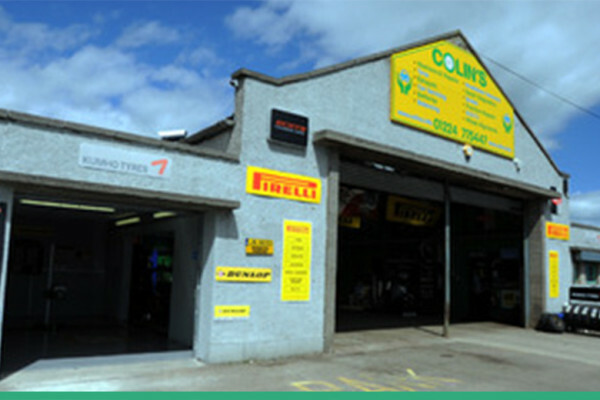 2011 saw further expansions with Colin’s Edinburgh opening in Broxburn, West Lothian. Early 2012 saw Colin’s Inverkeithing open and with no signs of slowing down the company has since opened Glasgow. KEEPING OUR CUSTOMERS ON THE ROAD SINCE 1996. 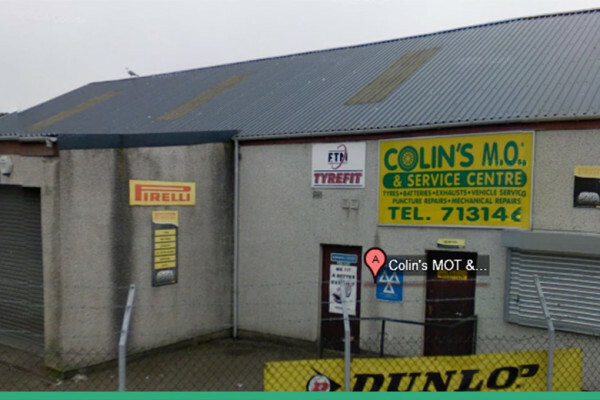 Colin’s tyres branch in Dyce is situated on the Industrial estate near Aberdeen airport. 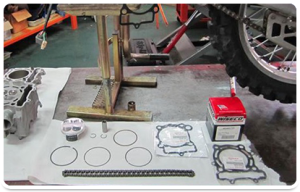 Our MOT and Service centre is located on the bankhead industrial estate in Bucksburn. Please feel free to contact a member of our team today. Our qualified team can help book your car in for it’s winter check up, arrange MOT’s or even just help with some advice. You can also get in touch via the form provided on our contact page or on any of the listed telephone numbers. FOR ALL YOUR VEHICLE NEEDS SIMPLY CALL US TODAY!